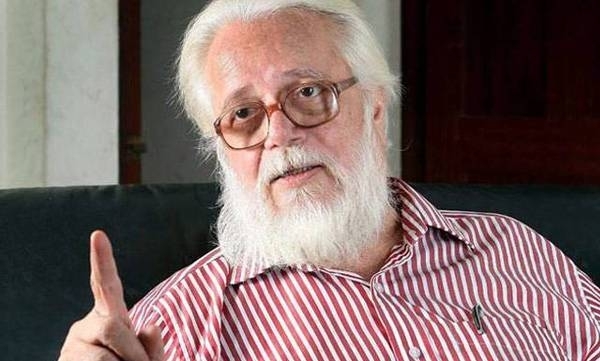 Supreme Court today announced verdict on appeal of Former ISRO Scientist Nambi Narayan, emancipated from the charge of espionage and said that Narayanan was harassed inadmissibly and suffered with mental harassment. The court ordered to pay a compensation of Rs 50 lakh to ISRO scientist, who was suffered from harassment. In order to investigate Narayanan's involvement in the espionage case, the Supreme Court had constituted three-member panel headed by former Justice DK a Jain. Mean while BJP MP Subramanian Swamy tweeted on this issue and slams former UPA govt on this case. He written “I welcome the SC Orders on the Rocket Scientist Nambi Narayanan. He was a victim of the international jealousy against India’s capability to produce world’s cheapest satellite launching rocket launchers. Shame on UPA”. In this ISRO spying case scientist Nambi had sought action against former Kerala DGP Sibi Mathew and two retired police officers arresting him without any reason. He had said that due to his suspicious arrest his whole Career got spoiled.